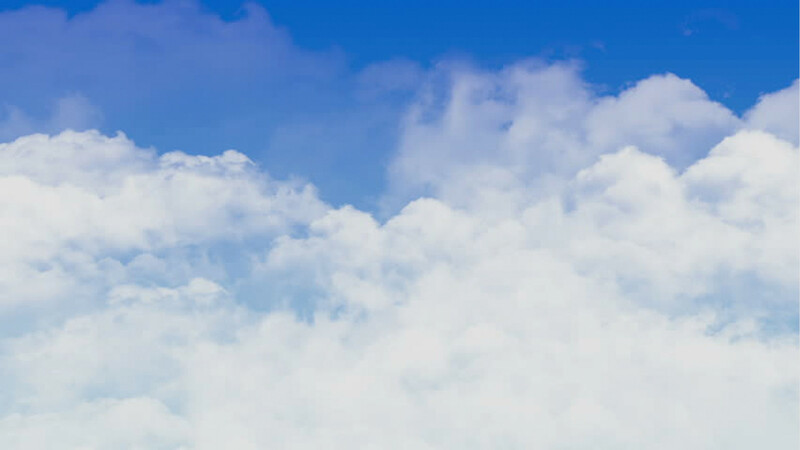 Memlook is available for iOS and Android. Download and enjoy life today. Whether it is a relation or a public figure, we can use Memlook to post our positive and loving thoughts and memories about those that have touched our lives. A virtual scrap book of a life that has been lost to give comfort to all at a difficult time. 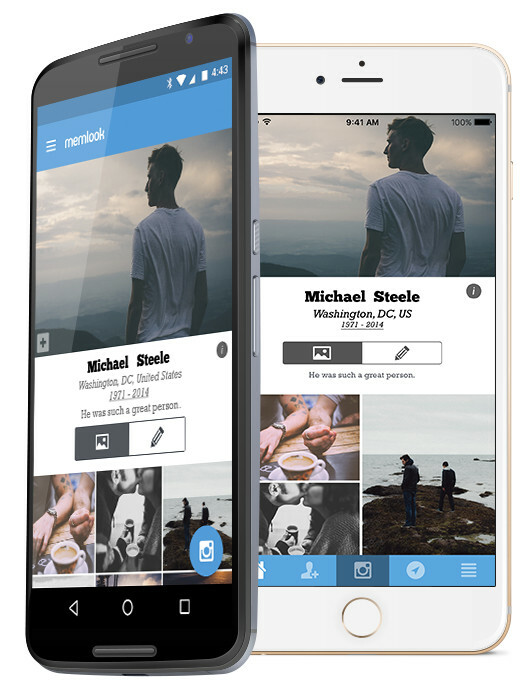 With Memlook you have the opportunity with others to share your photographs, memories and comments so that their legacies live on. Keep all your memories of your loved one living in one place. 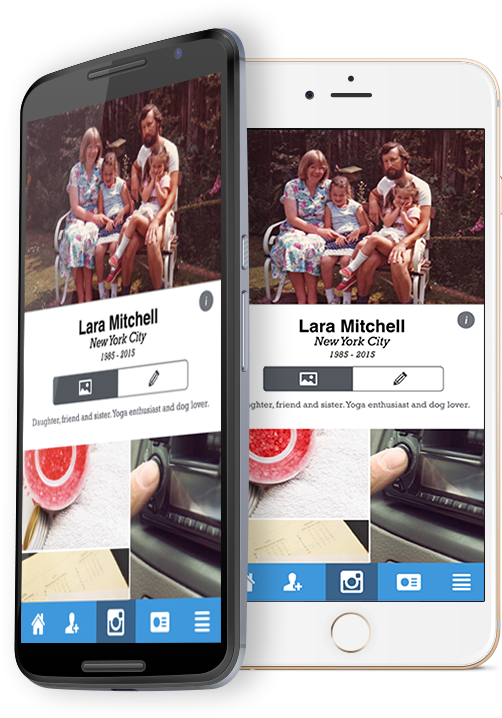 With Memlook you, your family and friends can create a lasting memorial, together, by uploading photos into a virtual scrapbook. With the ability to comment and share, your memories will take on a new life as you continue to celebrate a life. "My grandfather was my best friend. We saw each other every day before he passed away. That's why I created Memlook. So I can visit him again. And so can the rest of my family."